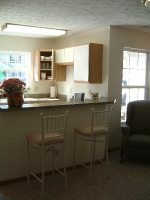 We welcome you to tour the highlights of some of our properties. 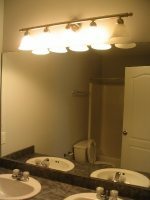 There is one bathroom per 2 residents. 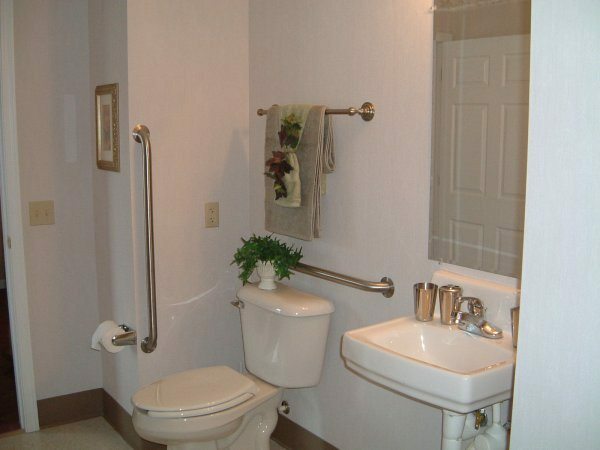 This is an example of a handicapped accessible restroom. 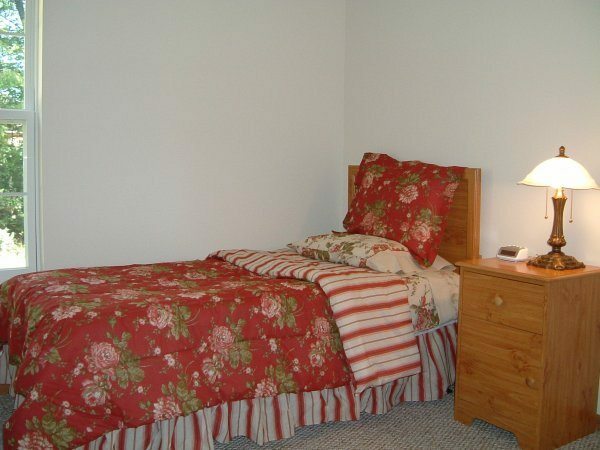 Each resident has a private bedroom that is fully furnished. 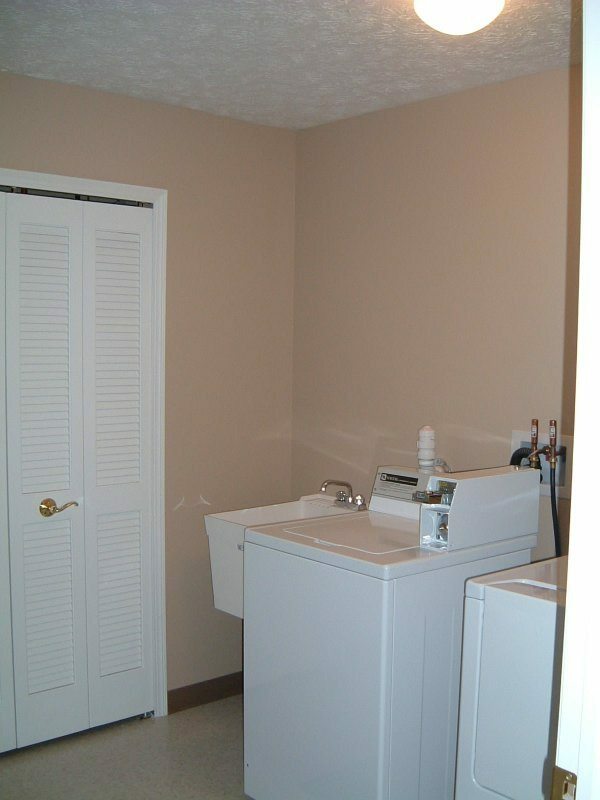 Coin operated laundry facilities are located in both homes. 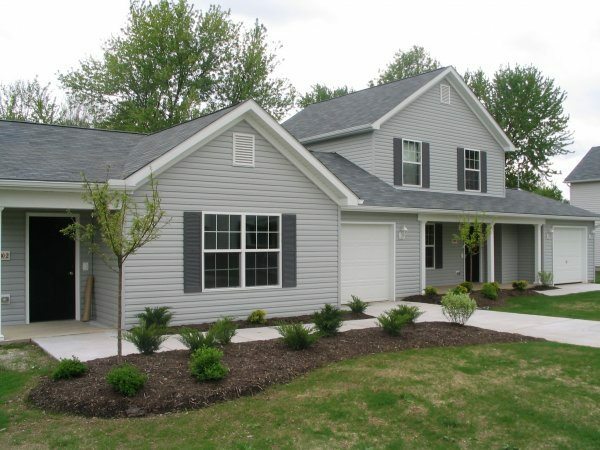 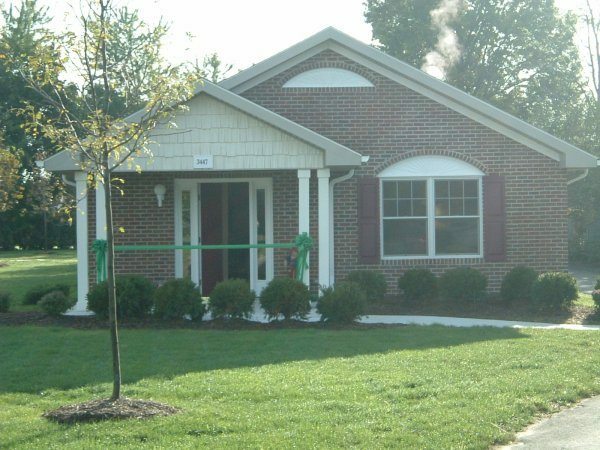 Pheasant's Run and Quail's next are two group homes located on the same property in Cuyahoga Falls. 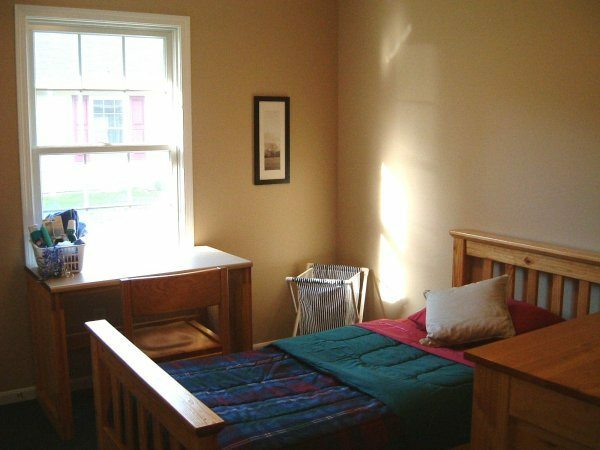 They serve 4 men and 4 women. 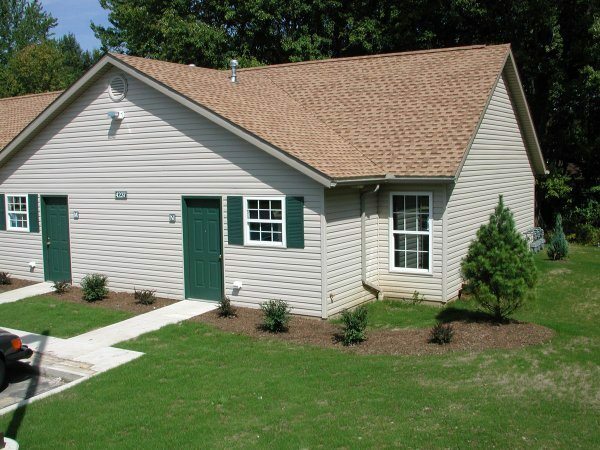 Peachtree Estates II features eight two-bedroom units for parents reuniting with their children. 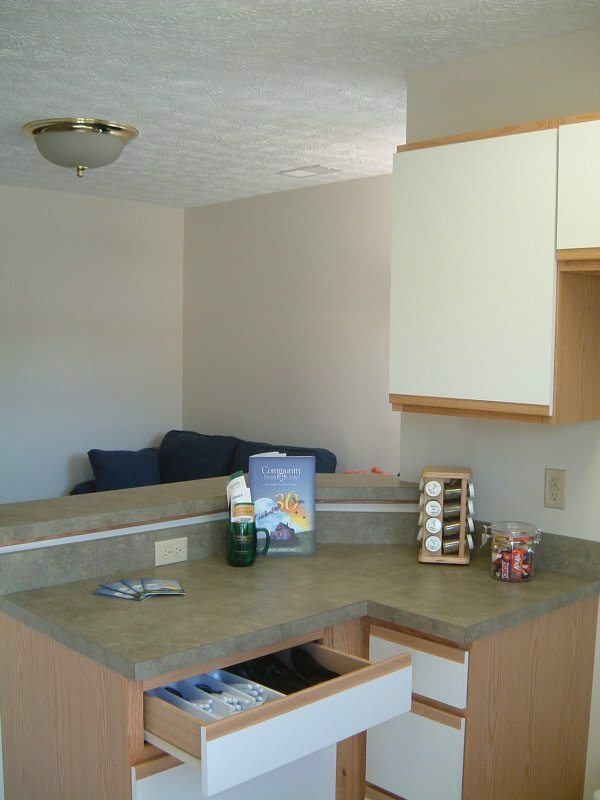 Kitchens come fully equipped and we provide as many housewares as possible to new residents. 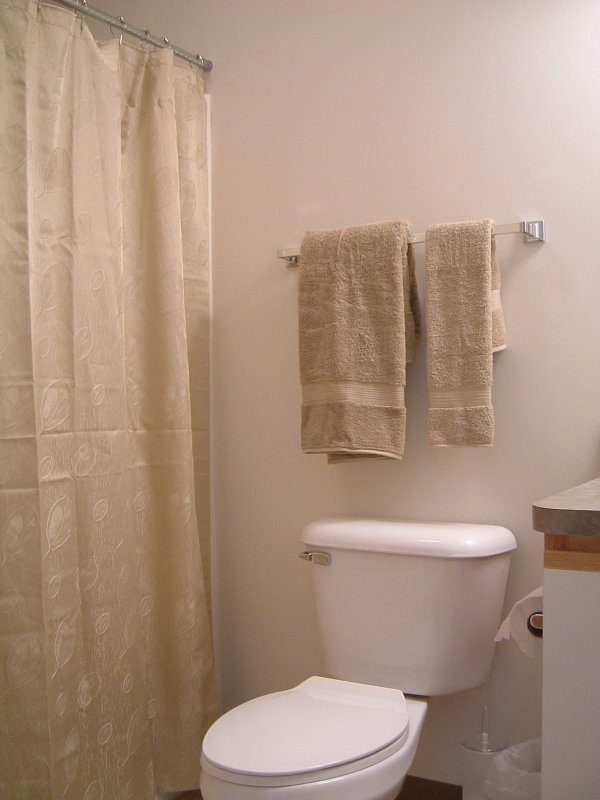 Each unit has one bathroom. 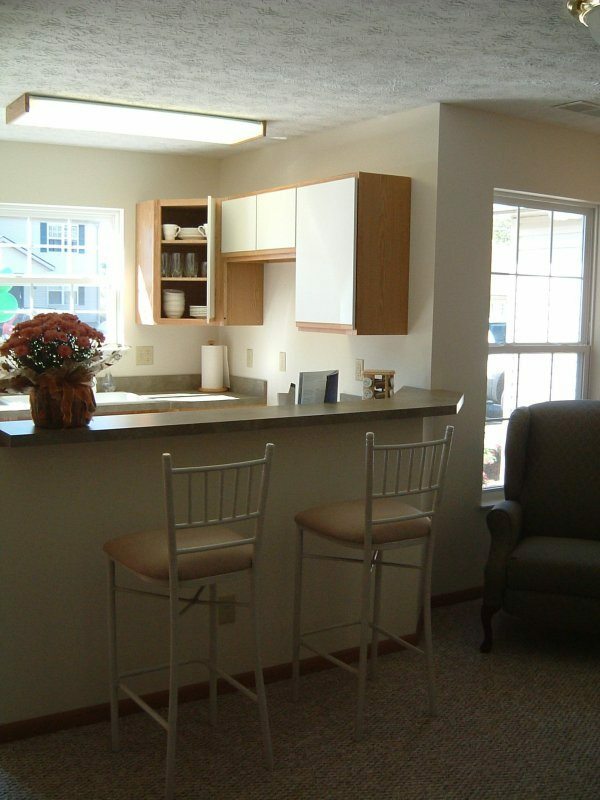 Living areas are furnished and are located right off the kitchen. Living area and kitchen are attached. 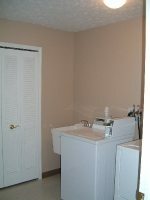 Units feature two bedrooms and come furnished for new residents. 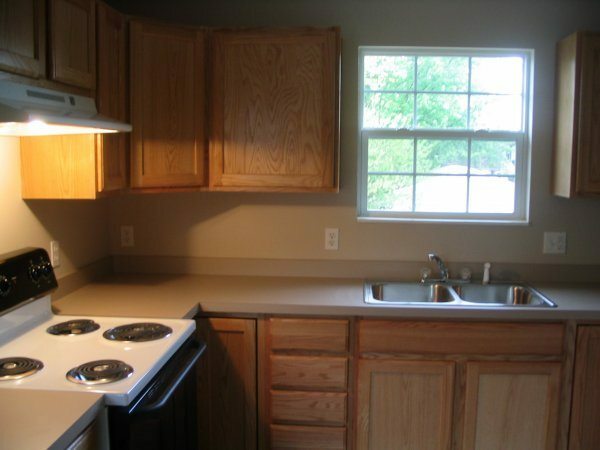 Kitchen furnishings and bar stools are provided in each unit. 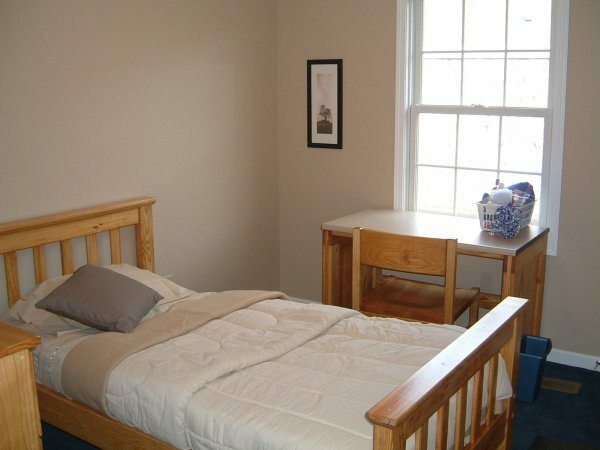 Horizon House is a transitional housing program for young adults ages 18-22. 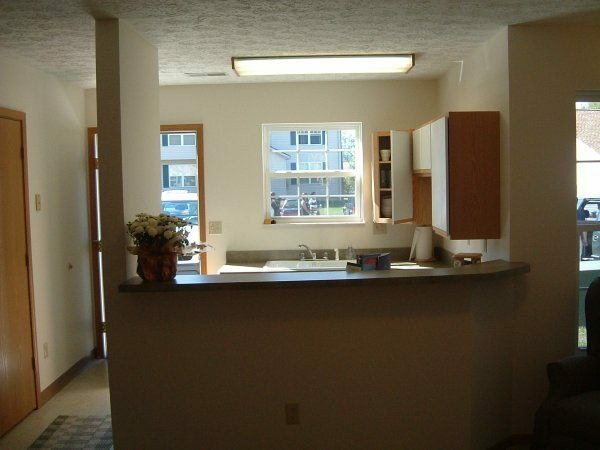 The program is operated out of scattered group homes around the City of Akron. 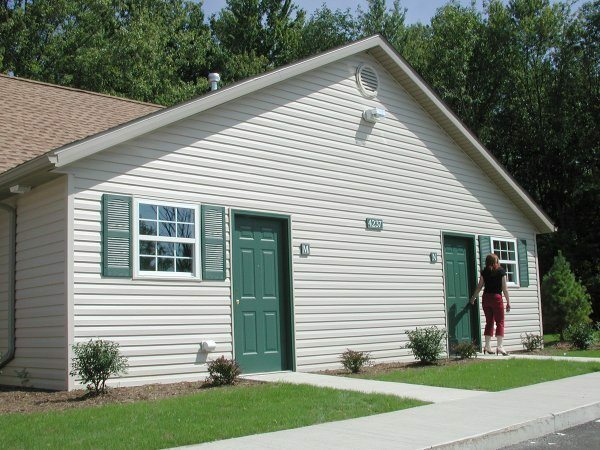 Pictured above, is the first Horizon House opened in 2005. 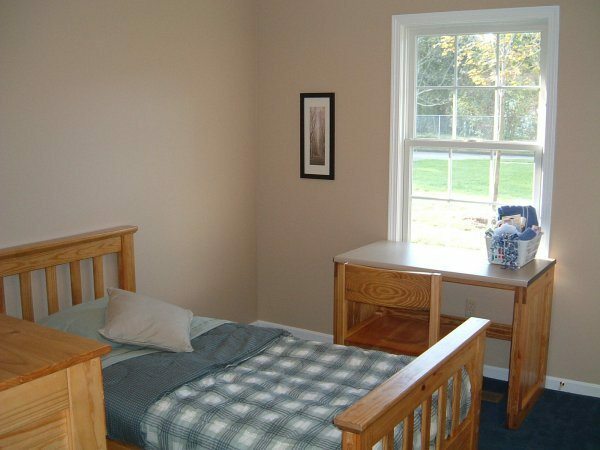 Horizon House is a transitional housing program for young adults ages 18-22. 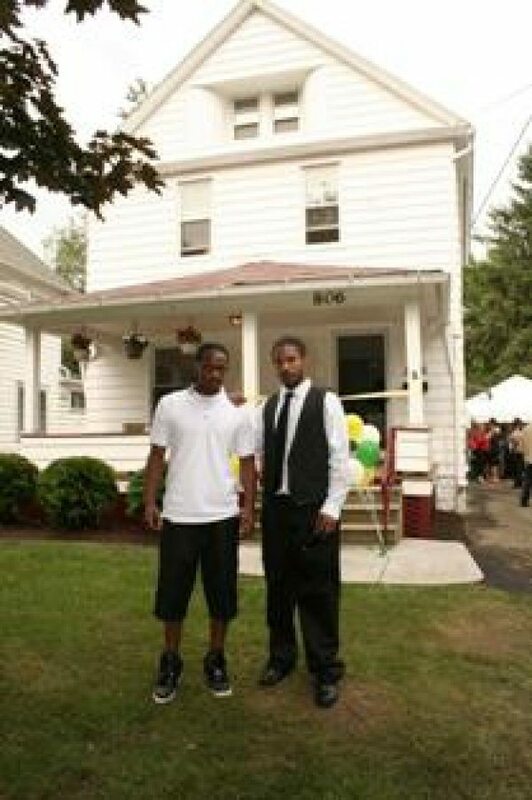 The program is operated out of scattered group homes around the City of Akron. 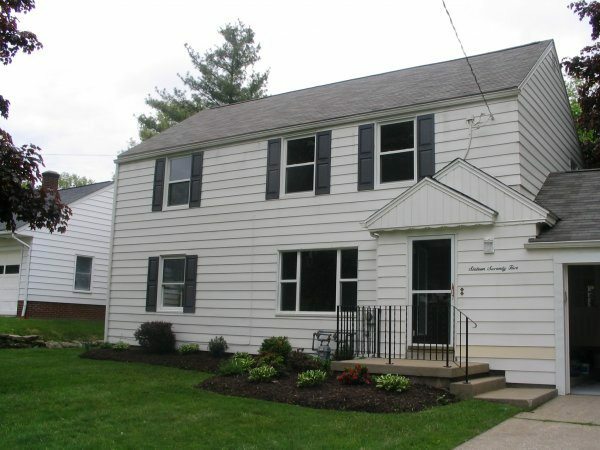 Pictured above is one of our Horizon House locations. 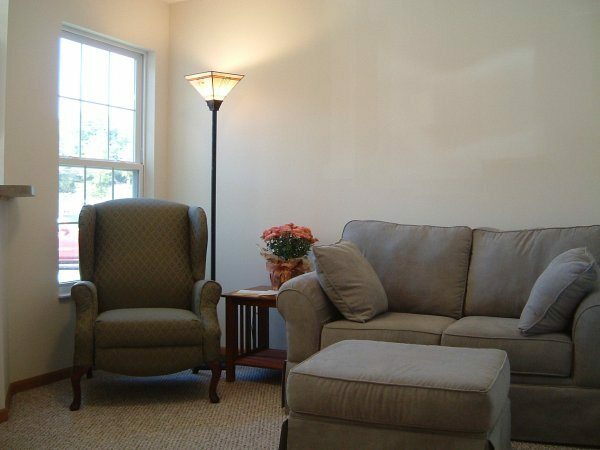 Meadowlark Lane is a group home for single men and women who are dually diagnosed with a mental illness and/or other disabilities. 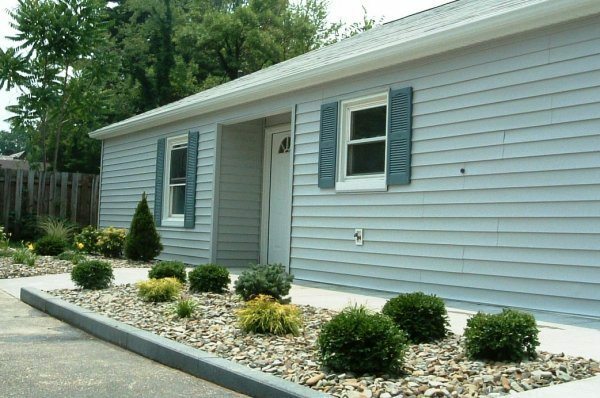 Meadowlark Lane is a program made up of group homes for single men and women who are dually diagnosed with a mental illness and/or other disabilities. 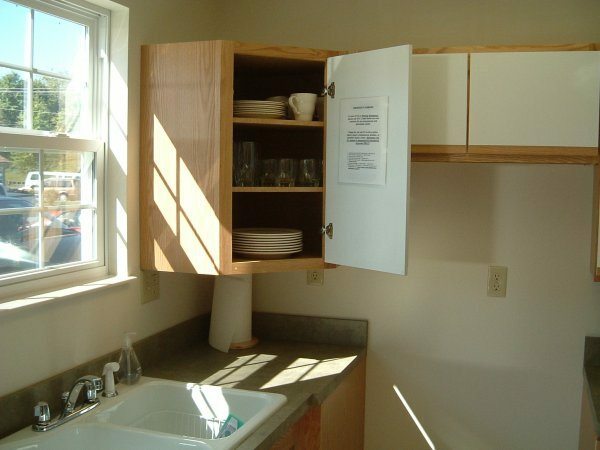 The fully equipped kitchen is part of the shared common space for residents. 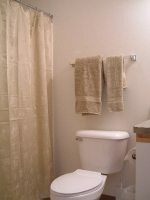 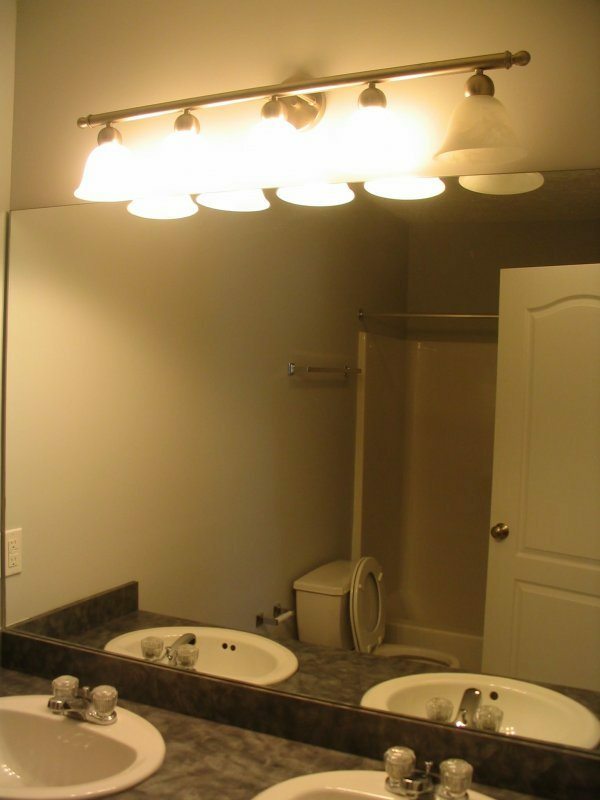 Residents share a large bathroom.